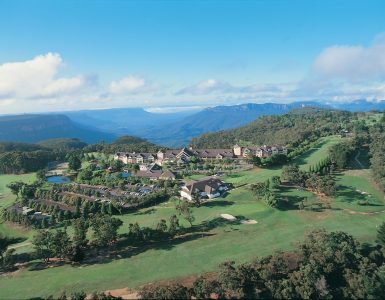 November 2017 – Fairmont Resort Blue Mountains, MGallery by Sofitel is honoured to be among the winners of the prestigious 2017 NSW Tourism Awards for Excellence. Winning gold for Business Events Venue and silver for Deluxe Accommodation, competing against many high calibre tourism providers across the state to achieve these accolades. 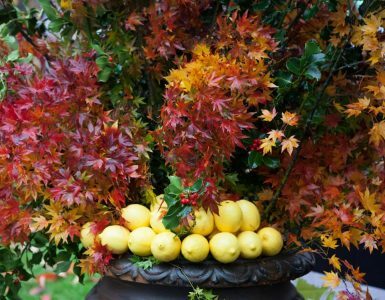 The awards were announced last night at a black-tie gala and presentation dinner at the International Convention Centre Sydney showcasing a variety of tourism products and businesses delivering outstanding service to guests across NSW. 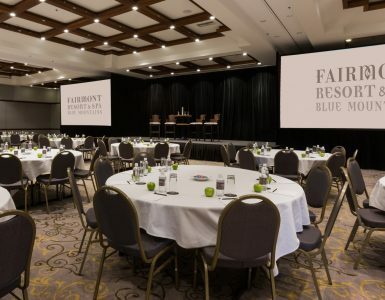 In attaining these two awards, Fairmont Resort Blue Mountains, has proven it has the capability to outperform some exceedingly strong contenders within the competitive Business Events and Deluxe Accommodation arena. It is the superior conference facilities, creative events and excellent service that maximise the tourism experience for meetings and business travelers that encourage flow on tourism benefits for the World Heritage listed Blue Mountains region. Similarly the facilities and services have enhanced the tourism experience for guests who stay and discover the wonders of Fairmont Resort. The experience will continue to be enhanced with the building of a 16-treatment room Day Spa, with more details to follow. With the latest achievement, the award-winning resort continues to gain national recognition for its innovations. Other recent accolades include winner of 2017 Tourism Accommodation Australia NSW Awards for Excellence – Conference & Events Venue of the Year and Regional Superior Hotel of the Year.